One of the top interior design trends of 2018 is using bright colors in your home –and color has never been something that we’ve shied away from. 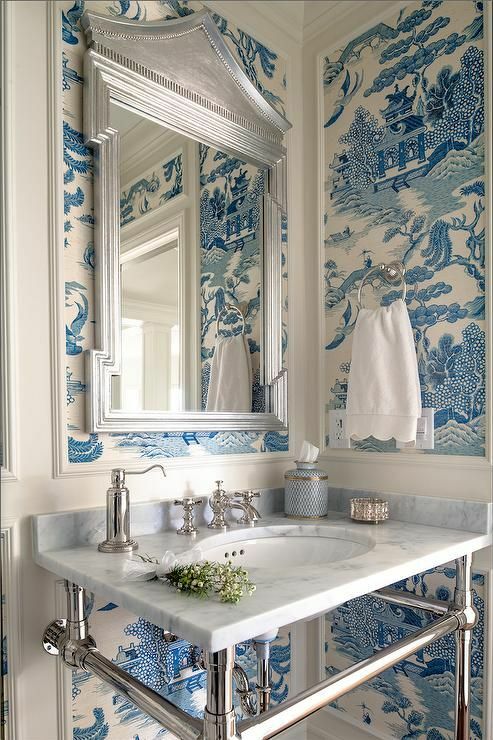 If you want to add some color but don’t know where to start, here are a few tricks to liven up your home. If your home is neutral, it’s best to start small. Adding colorful pillows or throws is an easy way to brighten up any room. 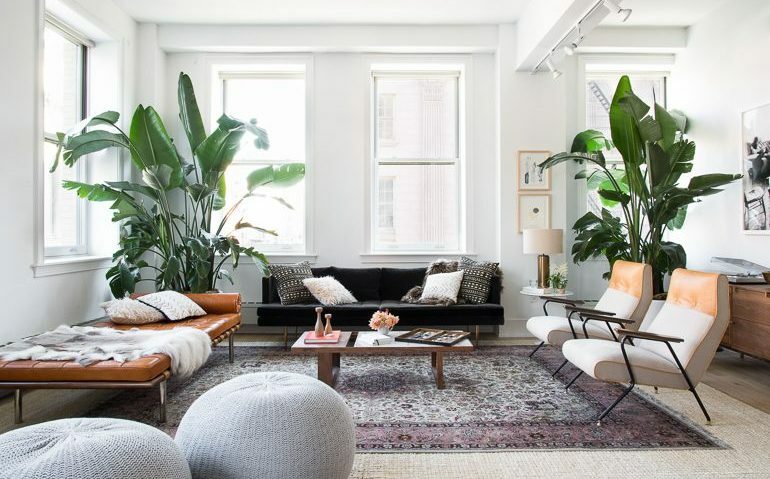 A houseplant is another great way to infuse color into your space. Color has the ability to change the way you feel. 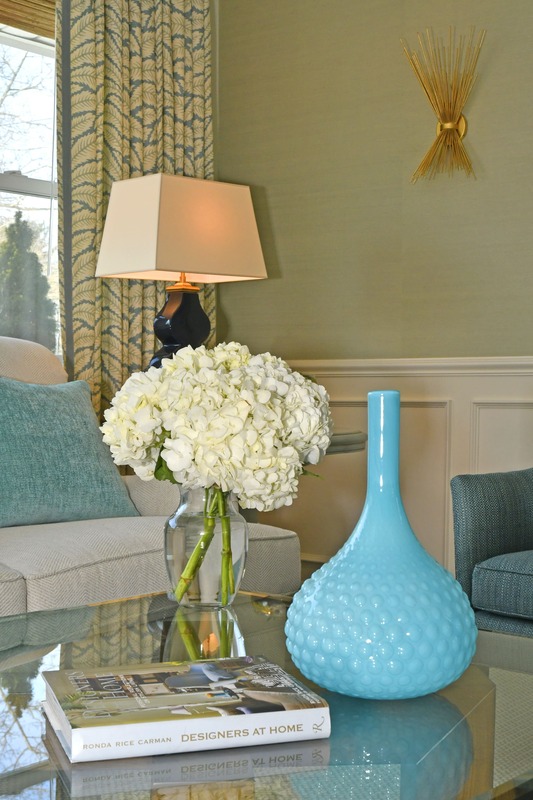 A bright vase or bowl can make a room feel more inviting. 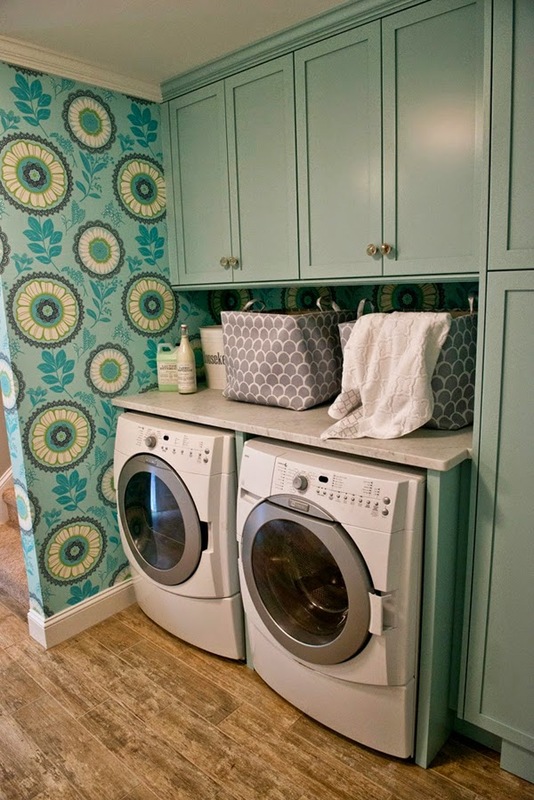 If you want to use colorful wallpaper, a small space such as a powder room or a laundry room is a perfect place to start. 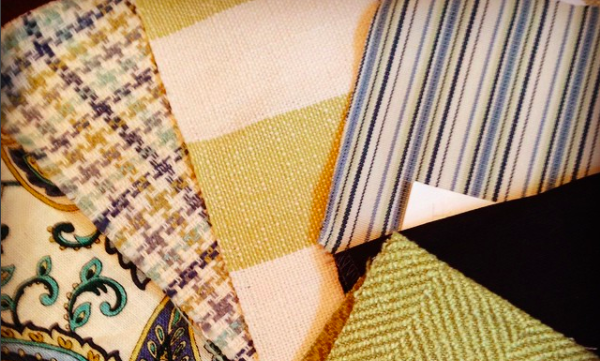 If you find the prospect of using color in your home overwhelming, start slowly. 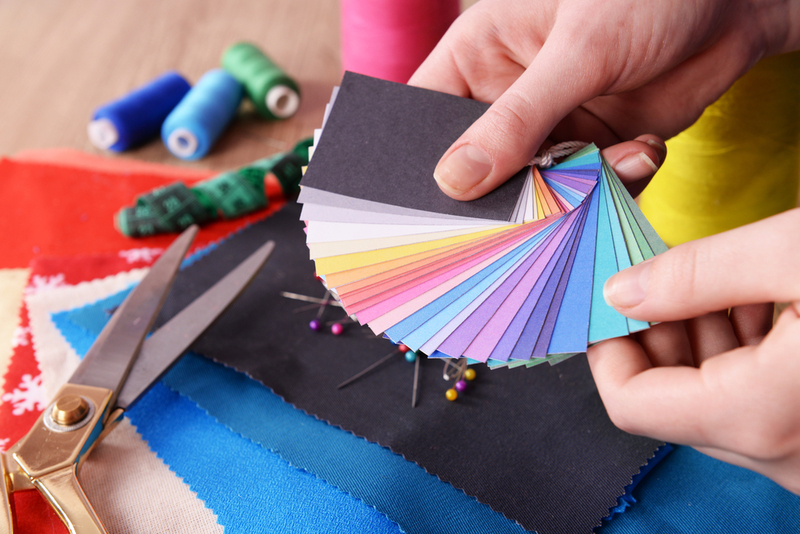 It can be easy to go overboard on color, but if you start to infuse color in small doses, the impact will be huge. Previous PostThinking About Reupholstering? Read this first. Next PostBuying a New Sofa? Read This First. Ready for a Fresh Start in 2019? Thinking About Reupholstering? Read this first. Buying a New Sofa? Read This First.